This motto follows the long-standing tradition and history that The University of Georgia shares both with higher education and Landscape Architecture. As the first public university in the United States, UGA’s heritage is proven to be one of steadfast commitment to students and the Southeastern community. 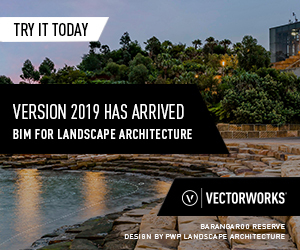 As one of the original Landscape Architecture programs in the United States, UGA has produced professionals that have contributed to the field for over 90 years. Athens also offers Its own character. Nicknamed the Classic City for its distinctive historical architecture, Athens also was home to the first ladies garden club in the country as well as a distinctive music and arts culture that has produced artists such as R.E.M., The B-52’s, and Widespread Panic. 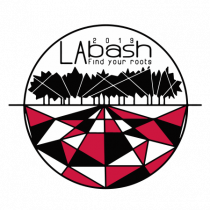 LAbash 2019’s mission is to allow the next generation of Landscape Architects to tap the longevity of experience and tradition that UGA’s College of Environment and Design has to offer, as well as create experiences that allow them to create and explore their own roots in design.